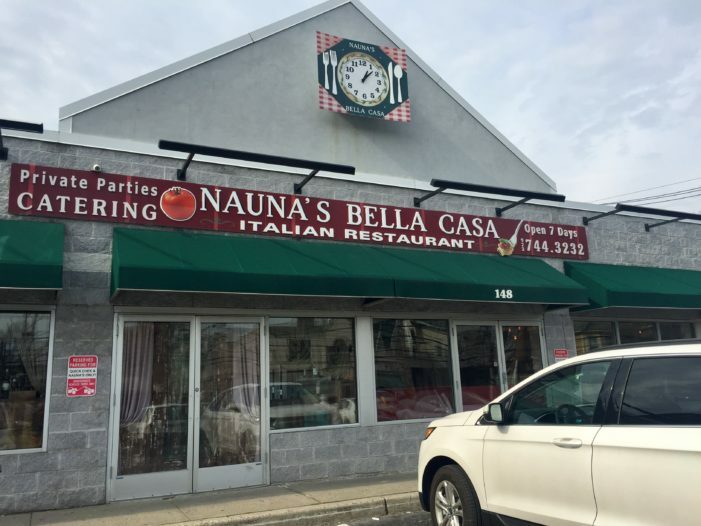 Montclair's Nauna’s Bella Casa on 148 Valley Road offers catering, delivery and delicious food at an affordable price for family and friends. 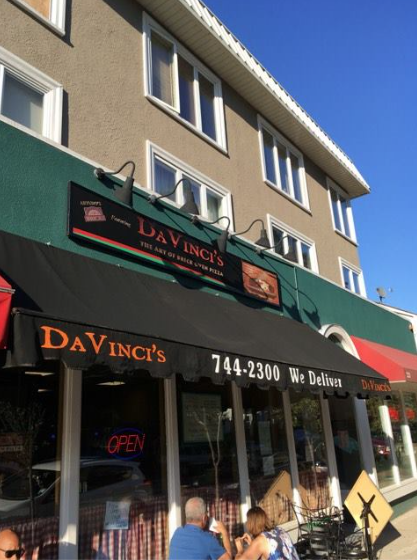 The local pizzeria, Da Vinci’s, is a longtime favorite of Upper Montclair. 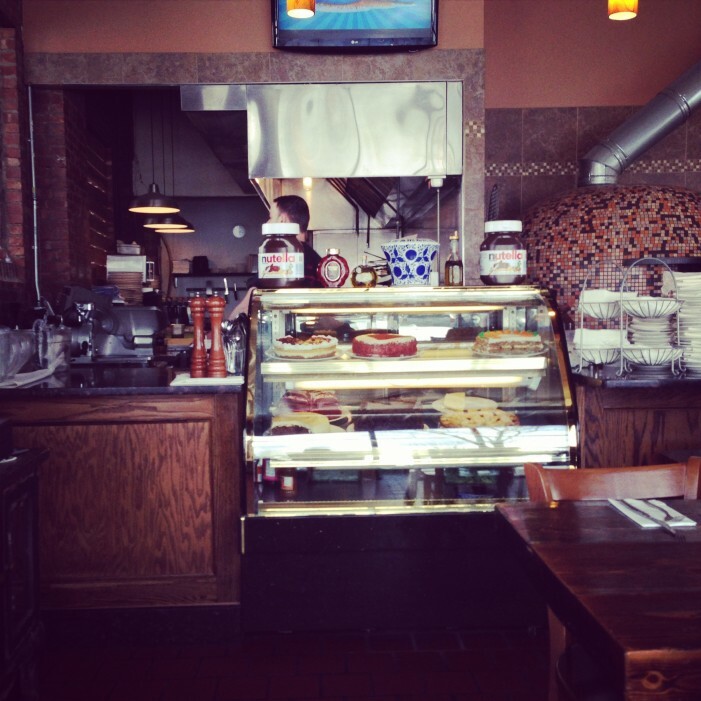 Come stop by and try a slice for yourself to see what all the rave is about! 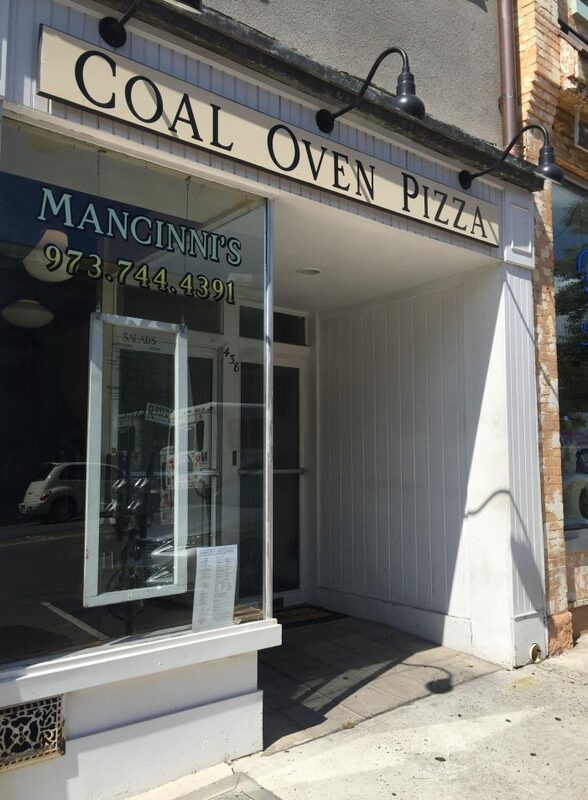 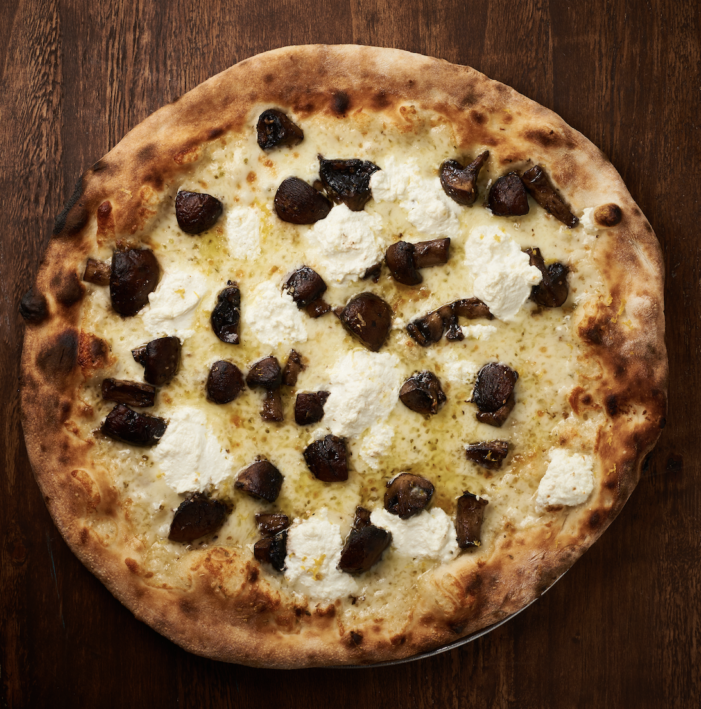 If you’re in the mood for a good coal oven pizza, Mancinni's in Montclair, is the place that'll surely cure your appetite! 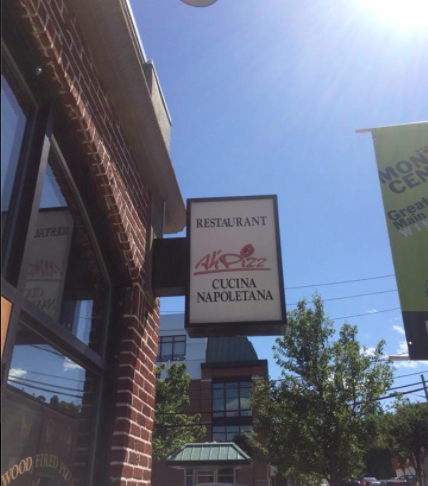 Local restaurant Ah’ Pizz has popularized Neapolitan style pizzas in Montclair using fresh ingredients and a friendly atmosphere. 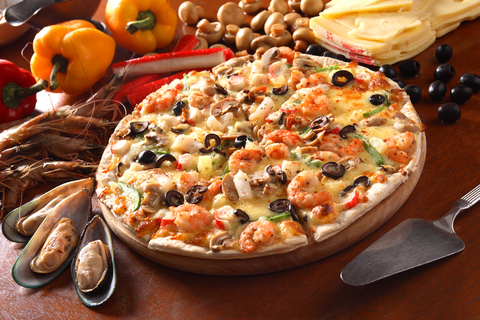 Ah Pizz brings something new to their pizzas, offering delicious choices cooked to perfection in their coal oven among their other amazing food.